Bogoljub Šijaković: Svetosavlje and Philosophy of Life: Retractatio. Svilen Tutekov: Christological Aretology of Venerable Justin of Ćelije. Zlatko Matić: “Bogomoljci” Movement: An Ecclesiological Assessment of One Phenomenon. Dragan Ašković: Svetosavlje Between the National Ritual and Christian Byzantine Tradition. Vladimir Cvetković: The Concept of Saint-Savahood (Svetosavlje) Reconsidered: The Case of Saint Nikolaj of Žiča and Saint Justin of Ćelije. Srđan Pirivatrić: Church Conditions in the Byzantine World at the Time of the Establishment of the Archbishopric of all Serbian and Maritime Lands in 1219: Contribution to the Study of the Problem. Dalibor Petrović: Circumstances in the Church in the Period Before Nemanjić Dynasty. Mirko Sajlović: Saint Sava as Archbishop on the Holy Mount of Athos. Boris Babić: Dubiousness About the Friendship of Sava Nemanjić and the Metropolitan of Thessaloniki Constantine Mesopotamites. Boris Stojkovski: Byzantine Church and its Influence in Hungary (10th-13th centuries). 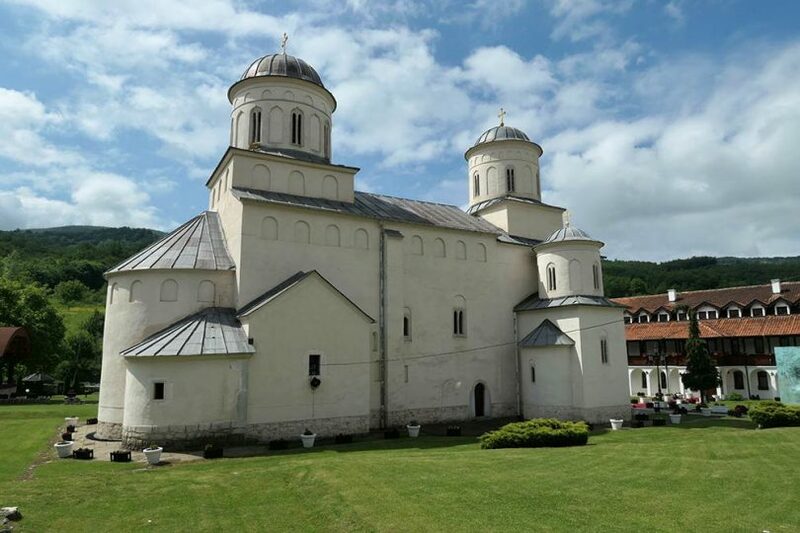 Dragoljub Marjanović: Formation of Orthodoxy – Literature and Written Word in the Serbian State and Serbian Autocephalous Church in the XIII Century. Ilija Marčetić: Byzantine Influences on Serbian Theology During the Middle Ages and Early Modern Era. 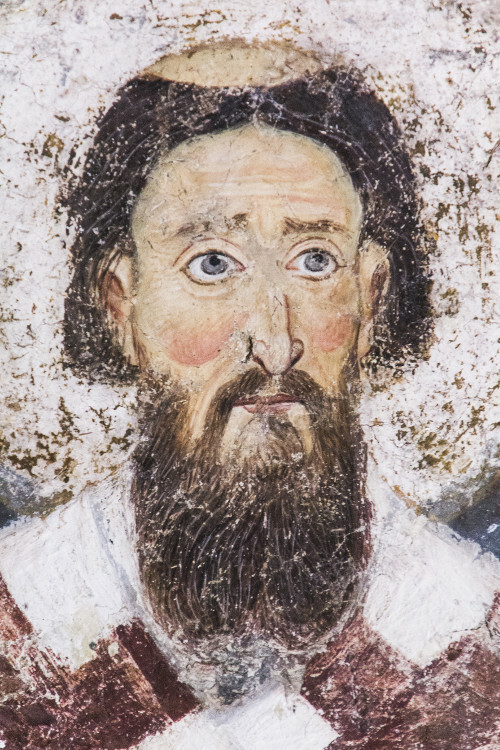 Mark Chapman: Saint Nikolaj Velimirović and the Serbian Orthodox Church in England. Dietmar Schon: The Serbian Orthodox Church and Interreligious Dialoge – Commitment for Peaceful Coexistence. Radmila Radić: Cooperation of the Serbian Orthodox Church With Ecumenical Organizations and the Anglican Church in the First Half of the 20th Century. Marko Nikolić: The Key Factors of the Relationship Between the Serbian Orthodox Church (SOC) and the Roman Catholic Church (RCC) in 1962-2000. Athanasios Athanasiadis: The Role of the Serbian Patriarchate in Interreligious Encounters During the Civil Conflict in Yugoslavia (1990-1995). Dragomir Sando: Education Though Fresco and Icon Painting of Serbian Medieval Monasteries. Slavica Vasiljević Ilić: Female Bible Characters in Old Serbian Literature. Radivoj Radić: Browsing Through the Book “Golden Fleece” (Serbian Medieval Church in Borislav Pekić’s Work). Nikola Grdinić: Serbian Church and the First Enlightenment. Nenad Ristović: Theoretical Advocates of Classical Education in the Serbian Orthodox Church: Dionisije Novaković and Nikodim Milaš. Saša Marković: Love of Christ in the Enlightenment Activities of the Teacher Training School in Sombor 1778-1918. Jovan Stojanović: Anthology of Serbian Chant by Protopresbyter Jovan Živković as a Contribution to the Study of Great (Melismatic) Raspevs in Karlovac Chant (Worship in the Serbian Orthodox Church).